These are just a few of the descriptive words my colleagues and I at ReThink Health hear when we ask people how they feel about sustainably financing their population health work. We know—from our work in the field, our PulseCheck survey, and other means—that long-term, sustainable financing is a major challenge for those of you working with multisector partnerships and the organizations aligned with them in regions across the country. Many of you depend overwhelmingly on short-term sources of funding—namely, grants. But the time has come to explore new financing frontiers! 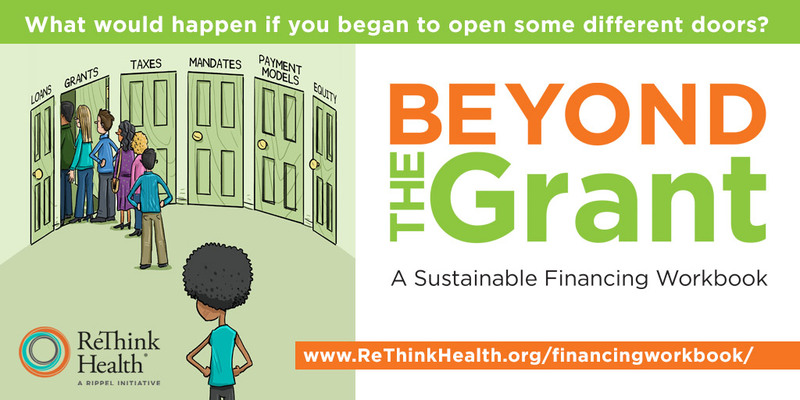 That’s because today ReThink Health is releasing Beyond the Grant: A Sustainable Financing Workbook. For example, at one of our testing workshops, representatives from a regional multisector partnership explored the value sequence found in Beyond the Grant’s Module 5. When answering questions around what value they create through their work, they were amazed to see that not only were they creating a lot of value, but there was an incredible amount of data out there that they could use to make their case to a potential funder or partner. In another testing session, participants stepped through an exercise from Module 1 where they had to identify a time when money was rerouted across sectors or organizations to support population health. The exercise prompted them to answer a few questions about what enabled that redirection of resources, and one small group came up with a plan for how they might recreate those conditions to find new money. These participants learned that the practice of financing is not all about numbers and spreadsheets. 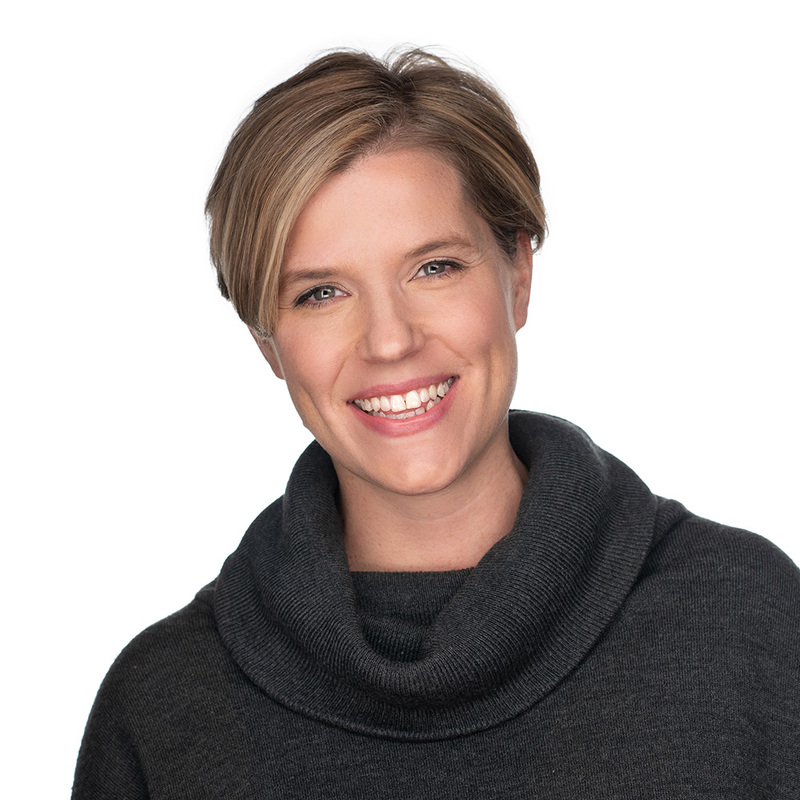 Instead, it’s about creating the conditions for new conversations that spark ideas and connections that will eventually give rise to those numbers and spreadsheets. When the ideas and enthusiasm are there, the nuts and bolts work that follows is actually quite the opposite of scary, intimidating, or daunting. You’ll usually find you have all you need to do that work well; you just need to get the ideas down on paper, talk them through with your colleagues, and chart a course. And it all starts with a few, catalytic questions. We’re so proud to share Beyond the Grant with you. We hope it helps you get started on your journey to sustainable financing. As you step through the workbook’s content, we’d love to hear your stories. If you are a part of a multisector partnership or organization seeking to finance your population health efforts, or if you are supporting such efforts in some way, how do the questions in the workbook help you in your process? What discoveries do they enable? 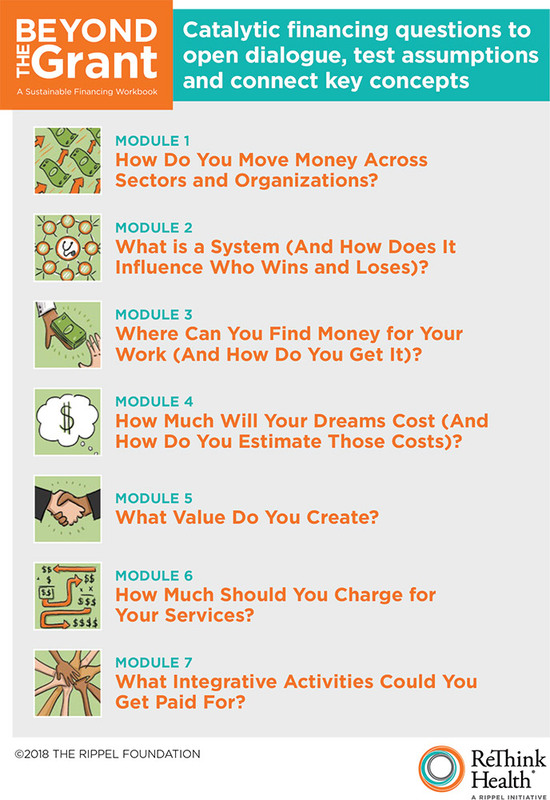 What new questions do the workbook modules surface for you?